EERIE ARCHIVES, VOL. 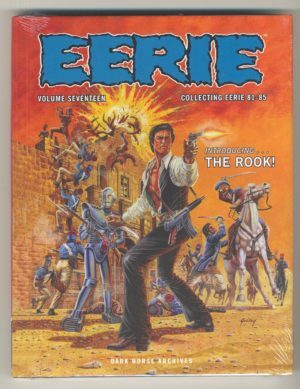 24 [HC] - The Russ Cochran Company, LTD.
Clashing swords, alien menace, and harrowing adventure abound! 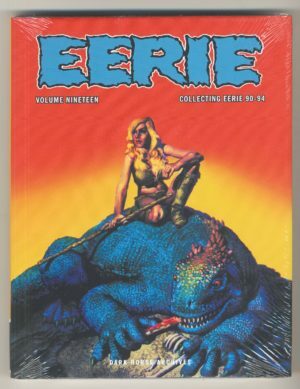 Clashing swords, alien menace, and harrowing adventure abound! 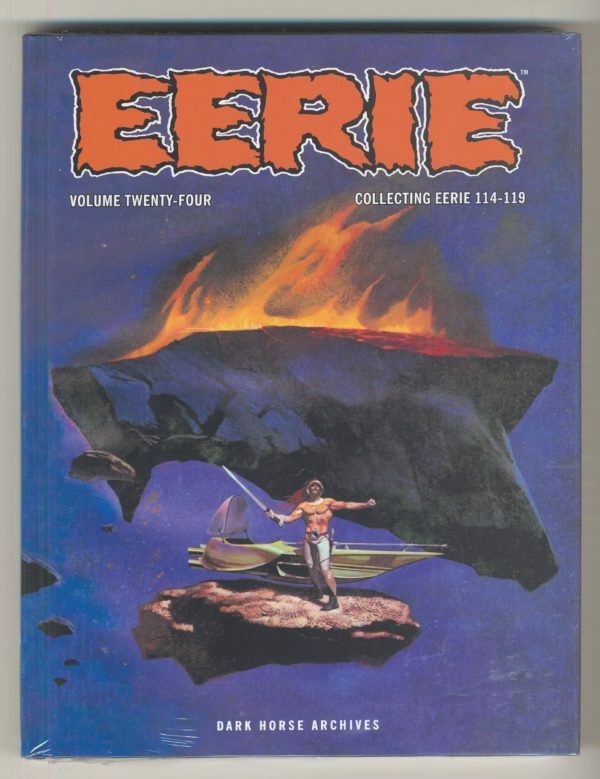 Featuring stories by Victor de la Fuente, Carlos Jimenez, E.R. 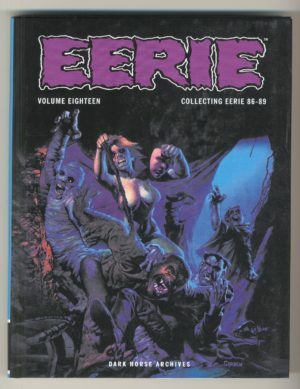 Cruz, Budd Lewis, Rudy Nebres, and others, Eerie Archivesdelivers nearly 300 pulse-pounding pages of adventure, horror, and wonder unavailable for over 35 years, and now in a deluxe hardcover edition. 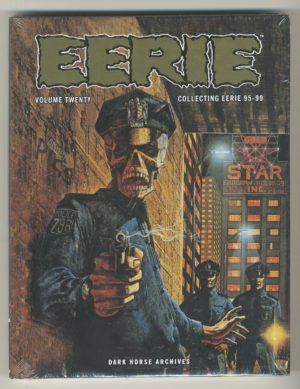 Collects Eerie magazines #114 to #119.